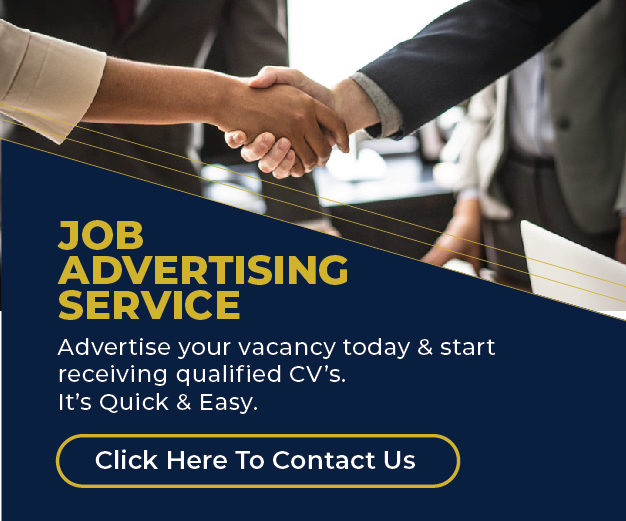 Interested candidates should email their CV, quoting the job title in the email subject to careers@fanisi.net on or before Wednesday 17th April 2019. There will be face-to-face interviews as well as practical tests. Only those shortlisted will be contacted.